ENCINITAS — Libraries have long been a safe haven for all walks of life, from the suit-and-tie crowd to the homeless. The San Diego County’s Encinitas library branch is no different. But, at times, the interaction between the various groups has not been easy. 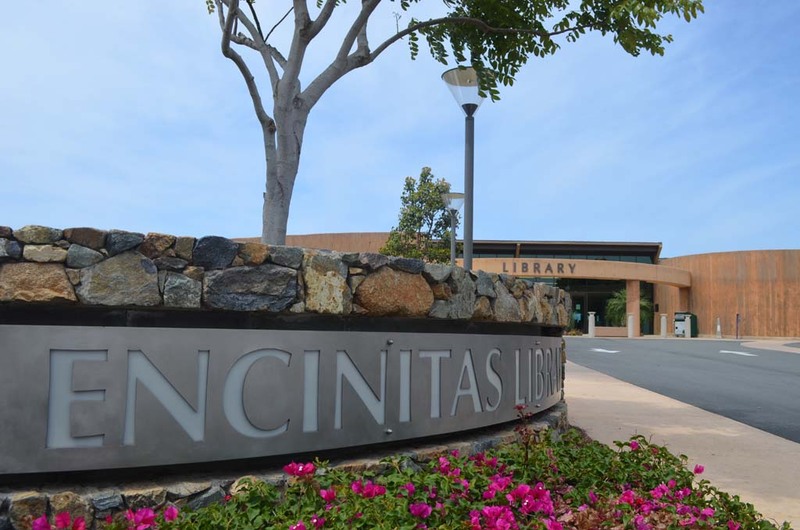 In Encinitas recently, several residents have complained that the homeless have degraded the local library branch due to heavy loitering and resting on the library’s furniture, making a visit to the branch an unpleasant experience. Library officials, aware of the balancing act between the rights of the homeless to access the branch and the general public’s desires to have a pleasant library experience, are working on a number of activities aimed at not only maintaining the branch’s beauty, but also smoothing relations between the public and the homeless. “We are trying to train customers how to best deal with people of all backgrounds in a respectful manner,” said branch manager Sheila Crosby. Crosby said she was aware of the complaints about the homeless, and recently boosted the major cleanings the library has each year and stepped up enforcement of longstanding policies that prohibit patrons from occupying spaces for long periods of time within the library. Previously, the city and county — which share maintenance responsibilities for the branch — would have two major cleanings each year. Now, the cleaning has been stepped up to a quarterly basis, Crosby said. The county’s branch system has a “no camping” policy that bars patrons from setting up in a particular location for a long period of time or sleeping in a reclined position. This policy not only applies to the homeless, but also applies to customers setting up personal computers in the branch to do such activities as operating a business, Crosby said. Additionally, Crosby said, library employees have asked customers who have strong body odor to leave the library until they can eliminate the odor. The county spends $55,800 annually on daily janitorial services and quarterly carpet and furniture cleaning. But eliminating odor and cleaning the library is only one half of the issue, Crosby said. There are social issues at play, and she believes the library does play a role in helping with those as well. To that end, the library is hosting two events, one May 20 and the other June 7, aimed at bringing library customers together in an effort to learn more about one another. The May 20 event is being billed as a “training session” with the public, in which the library employees will meet with members of the public and work on improving interactions between various groups. The June 7 event is being called a “Human Library,” during which time people can “check out” a person and meet with them for 15 minutes to learn more about their walk of life. That event is expected to begin at 3 p.m.